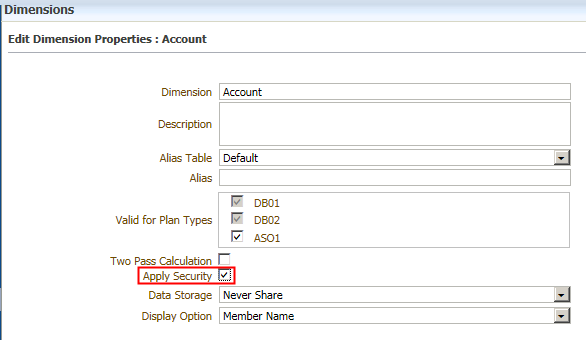 For the system dimensions, like Account, Entity, Scenario and Version, the security can be set to not applied now. First step, Edit Dimension. Second, uncheck the property "Apply Security" and then Save. In Year dimension, you can find "All Years" member was created. It is an option when you create the application. I think it is usually for some projects related applications, for they can see the total all years' performance easily. 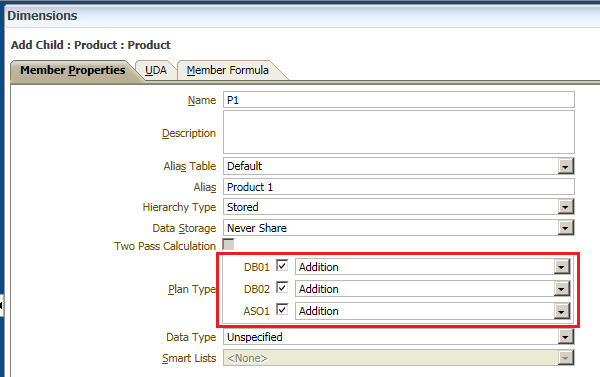 You can now define and manage different dimension hierarchies in each of your plan types for custom dimensions , not only the Account dimension now! Administrators can use a new Planning flat file load user interface to perform import and export operations without using a command line. Yes, you don't need to login to your server to import or export the Metadata now! 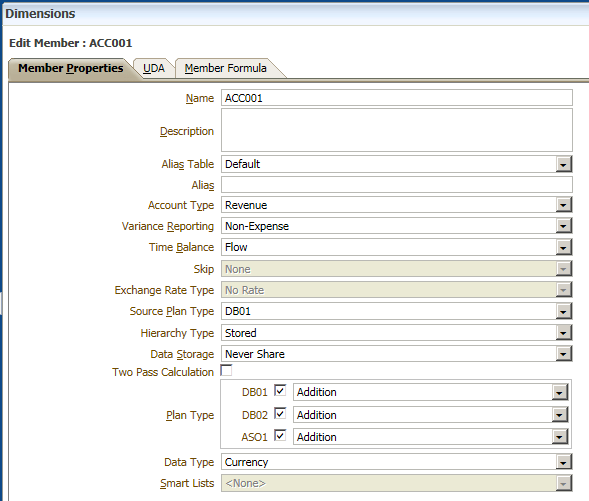 In addition, this version has a Smart View extension for Planning Administrator to manage the dimension members in Smart View. You can download and install from Workspace or from the installation package. 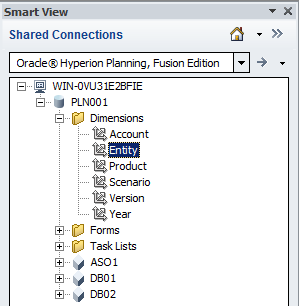 After the installation and open the Smart View to connect to Hyperion Planning, you can find a folder "Dimensions" added for the application, select the dimension that you want to edit and double-click. To add new members, copy the existing row to the blank one, define the member name and the parent member, click "Refresh"
You can select the member properties from the drop down list, click "Submit Data" to make the changes to take effect. After the submission, you can find the new member added in the web page as well. Yes, seems this new feature is excellent, and I will appreciate if there's one for HFM.